1. 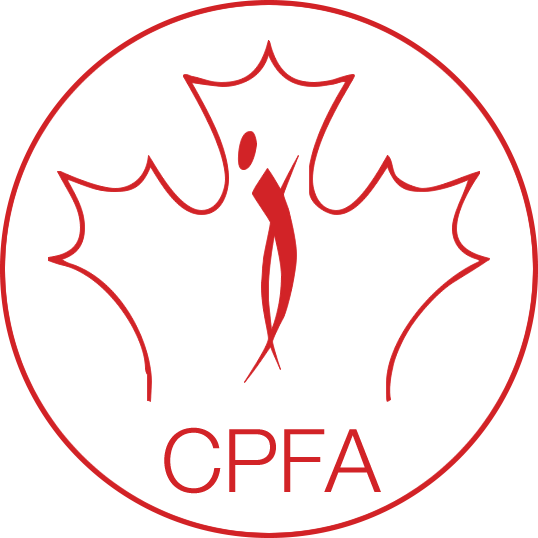 To educate all qualified judge’s for CPFA sanctioned events to ensure the highest understanding of CPFA sanctioned competition rules, regulations, and quality routine evaluations. 2. Provide in-depth knowledge for all COMPETITORS on the CPFA rules, regulations, score cards, category descriptions and observation of the judging process. Competitor attendance at the CPFA Judge’s workshop is not only allowed, but highly recommended. As a competitor you will have the opportunity to ask questions, dissect the best possible way to maximize your scores as well as go through sample evaluations of recorded routines with the judges. The CPFA Judge’s Workshop is approximately 3.5 hours long. Please contact your local Competition Host for more information on times, dates and locations. Cost: $40 per person paid in cash to the workshop presenter. Those who have completed the course will be considered a Certified Judge for that year and will receive a Certificate of Completion.